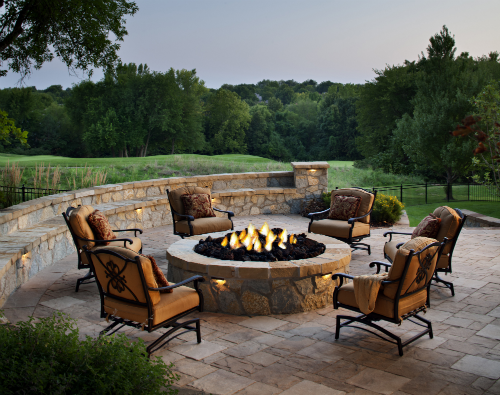 What is missing on your patio? The backyard patio has been transformed over the last decade. It is no longer the place where you store your old gas grill with the beat up cover. The patio has become the pinnacle for entertainment. More and more people are transforming their backyard into their main living area during the summer time. These areas rival the looks of the interior of the house with builtin kitchens, fire pits, smokers, kegerators, fireplaces, lighting, ect. The list goes on and on with new ways to integrate the indoor conveniences with the outdoors.